C++11 has arrived: thoroughly master it, with the definitive new guide from C++ creator Bjarne Stroustrup, C++ Programming Language, Fourth Edition! The brand-new edition of the world’s most trusted and widely read guide to C++, it has been comprehensively updated for the long-awaited C++11 standard. Extensively rewritten to present the C++11 language, standard library, and key design techniques as an integrated whole, Stroustrup thoroughly addresses changes that make C++11 feel like a whole new language, offering definitive guidance for leveraging its improvements in performance, reliability, and clarity. 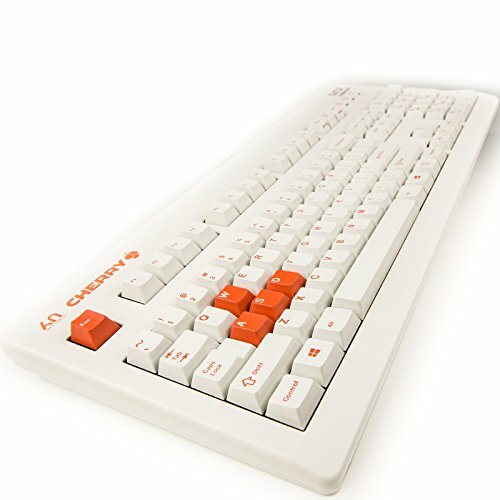 C++ programmers around the world recognize Bjarne Stoustrup as the go-to expert for the absolutely authoritative and exceptionally useful information they need to write outstanding C++ programs. 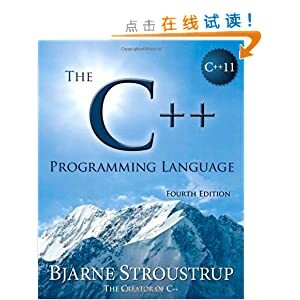 Now, as C++11 compilers arrive and development organizations migrate to the new standard, they know exactly where to turn once more: Stoustrup’s C++ Programming Language, Fourth Edition.